7th Floor has done it again. 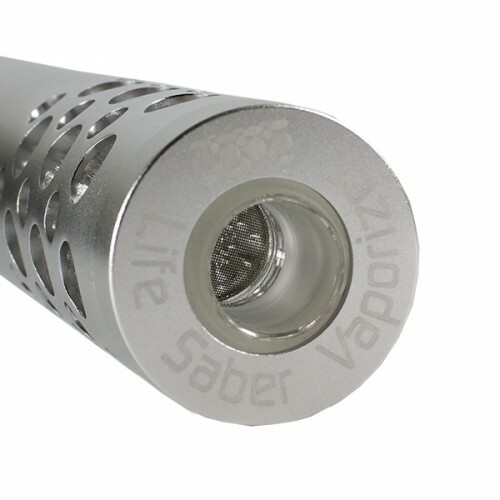 The Life Saber Vaporizer is the hottest handheld Vaporizer on the market today. 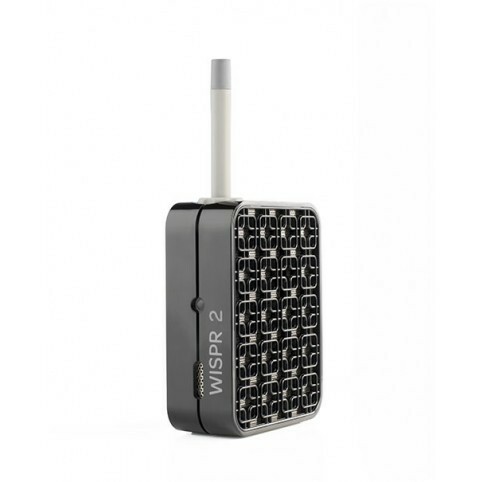 Following 2 years of continuous research and development, this portable, customizable, efficient and effective unit makes it possible to enjoy vaporizing nearly anytime, anywhere. 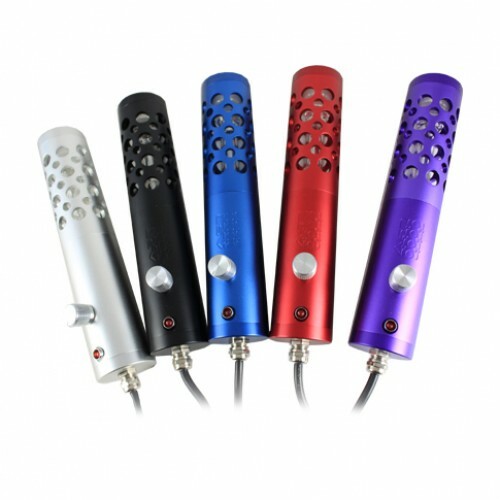 This Life Saber Vaporizer is crafted from anodized aluminum and utilizes only the highest quality components and materials. 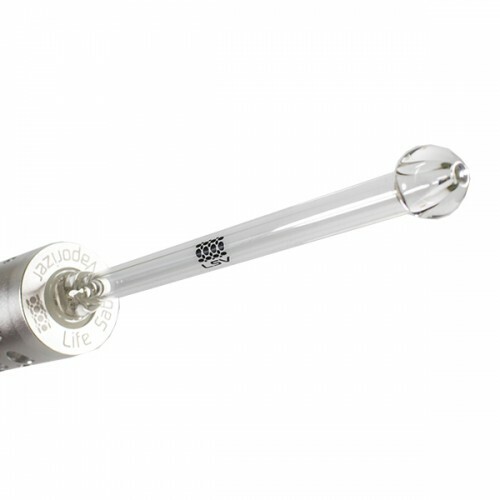 Built in the USA, 7th Floor ensures that each Life Saber Vaporizer performs to the highest standards. 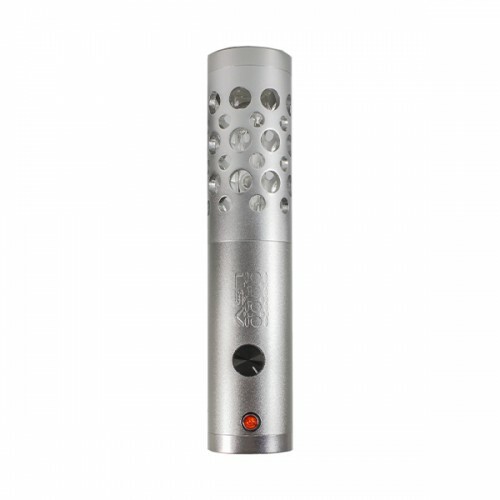 Compact and lightweight, the Life Saber is simple to operate and much more efficient than other handheld Vaporizers. 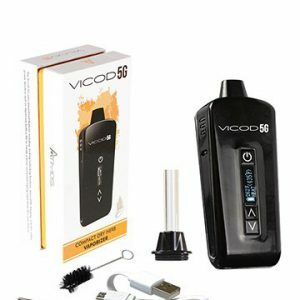 The Life Saber Vaporizer comes with tri-functionality: it can be used traditionally with the glass transfer wand, or the unit can be attached to a water pipe with the water filtration attachment. 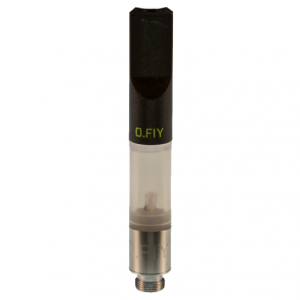 The high quality ceramic heating element can also be used as a butane-free lighter for creating a fresh and aromatic taste. 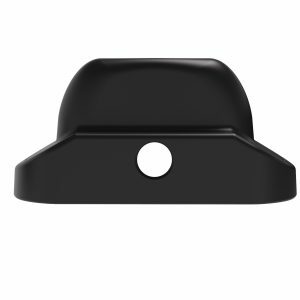 Nearly every component on the LSV is replaceable and easy to install. 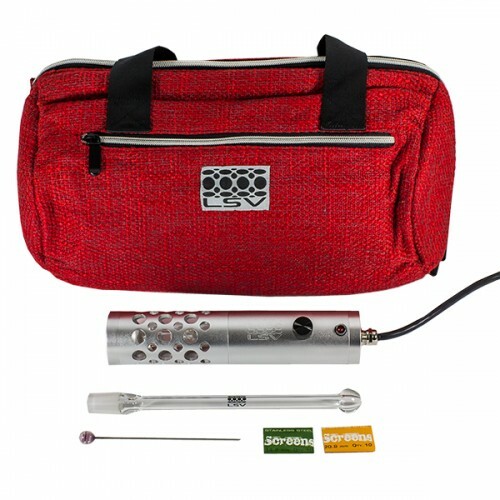 Each unit comes with a 3-Year Warranty and a padded travel bag to protect the handheld Vaporizer during transit. Dimensions: 6 x 8.75 x 14.5 in.